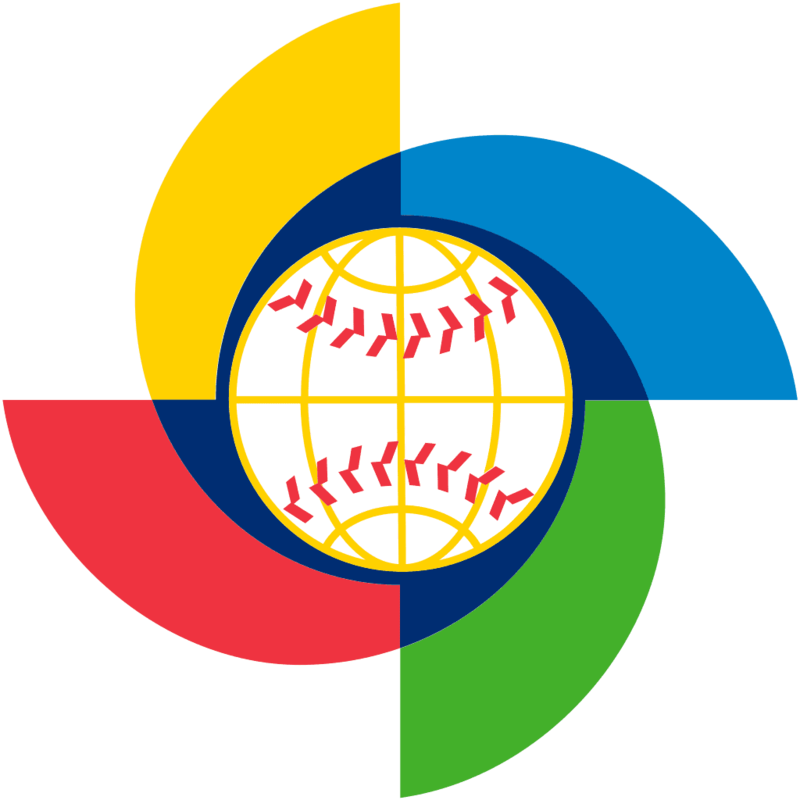 The World Baseball Classic is a unique and exciting event that will be taking place from March 6th through 22nd, 2017. For this 2 week tournament, the best baseball players from each participating nation will represent their countries in a quest for international glory. If you’re wondering how to watch World Baseball Classic online, you’ve found the right place! 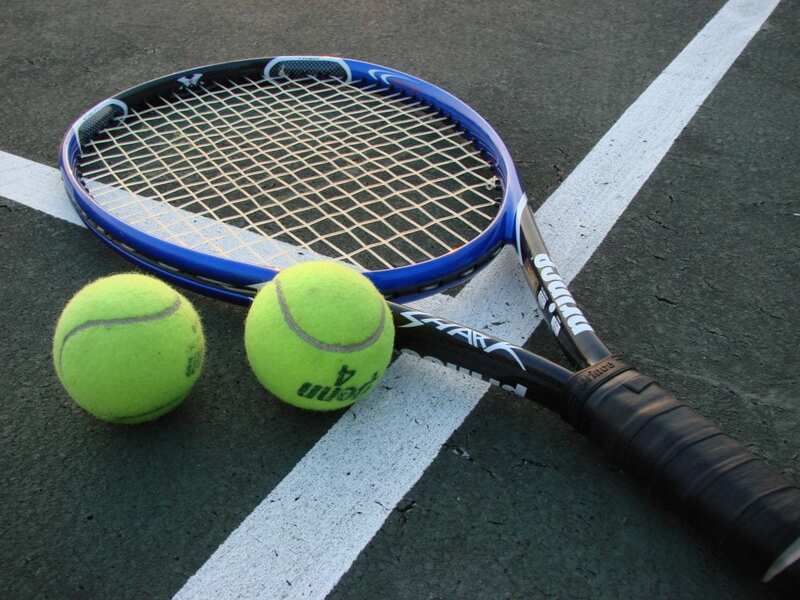 With games taking place in South Korea, Japan, the United States and Mexico, this international tournament will draw in millions of viewers from all over the world. For English coverage, MLB Network will be the exclusive provider/host, while ESPN Deportes has exclusive rights for the Spanish language coverage. Luckily, you can get these networks without an expensive cable subscription. To get the World Baseball Classic live stream, keep reading to explore your options. Or, watch on your PC, Mac, mobile device, etc. So, essentially, with a subscription to DIRECTV NOW, you’ll get the World Baseball Classic live stream for the entire tournament, thanks to MLB Network being included in DIRECTV NOW’s “Just Right” package. This package offers over 80 other channels, so there’s no shortage of things to watch! 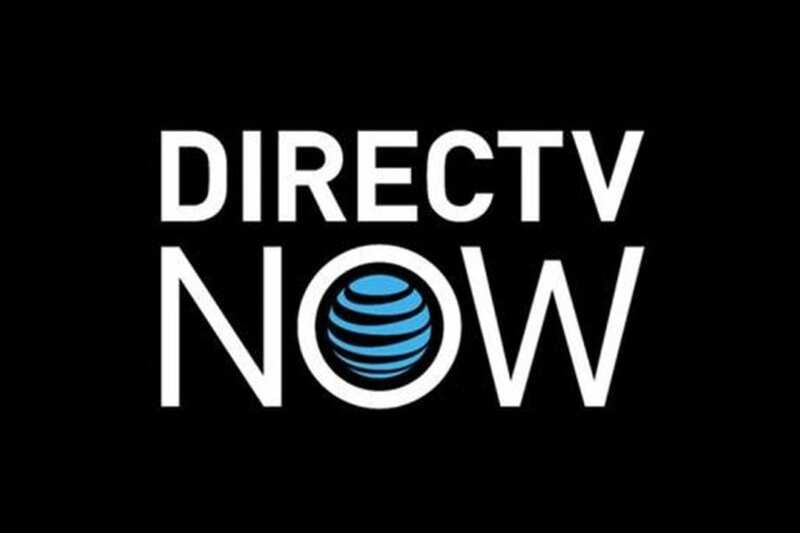 Check out our DIRECTV NOW review to learn more. You can watch World Baseball Classic online free while exploring the service, thanks to DIRECTV NOW’s free 7-day trial offer. For our Spanish-speaking readers living in the US, the best way to get the World Baseball Classic stream is to use Sling TV. This service works over the internet, like DIRECTV NOW, and provides 30+ channels for $20 per month. 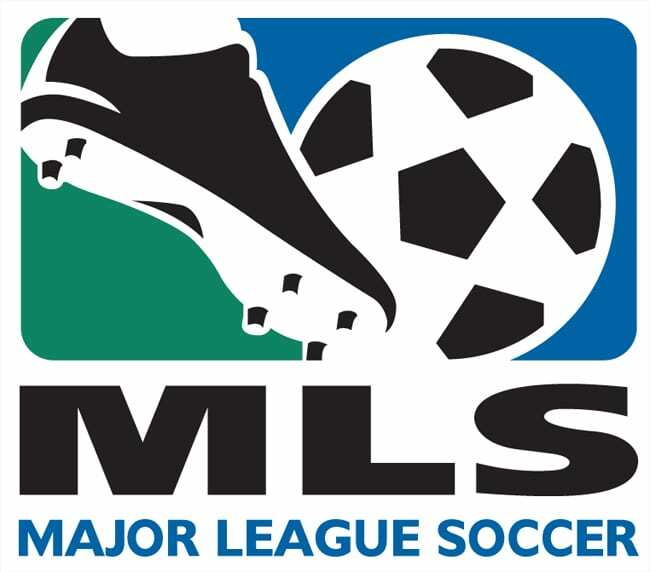 ESPN Deportes is not included in the basic package, but can be added on for $5 per month extra as part of the Best of Spanish TV Extra package. Note that this will only provide Spanish coverage of World Baseball Classic 2017, as MLB Network is not included. So, you’ll sign up for the base package (Sling Orange) for $20 per month, which gives you 30+ channels including ESPN, TNT, AMC, TBS and more. You’ll add the Best of Spanish TV package for an additional $5 per month, which gives you ESPN Deportes (and World Baseball Classic streaming) as well as Univision, Galavision, UniMas and 20+ other Spanish language networks. That’s a total of 50+ networks for $25 per month! You can watch Sling TV on your PC, Mac, gaming console, mobile phone, or streaming device (like Roku, Apple TV, etc.) For new customers, Sling TV is actually giving away a free Roku when you prepay for 2 months of the service! This device will let you get World Baseball Classic live streaming directly on your big-screen TV! Check out our Sling TV to learn more. You can also try Sling TV free for 7 days by clicking here. The World Baseball Classic 2017 is sure to be an exciting event for the world to share. Baseball is truly a universal sport, so it’s always an exciting time when we get to compete with other baseball-loving nations. Don’t miss it! For info on scheduling, take a look at the World Baseball Classic schedule. And once you’re done with the World Baseball Classic live stream, check out our guide on how to watch MLB online.